I have lost a total of 35 lbs and have toned since beginning training and feel better mentally and physically than I ever have. I am currently a member of the Dangerous Curves Fitness group training that Jen directs and love it! In October of 2017 I was tired of being overweight and depressed. Nothing fit right, I hated the way I looked. I felt like my prime had passed. I decided to take control. I joined MAC...and it changed my life. If you see me at MAC, I always have a smile on my face. Thankful for this awesome gym, the staff, and all the members! Remember: don’t allow yourself to make the same mistake as me and believe that you can’t. Because, you can! "It’s one thing to admit to yourself that you’ve gained weight but seeing it.... that’s a whole other story. I just decided that I needed a huge (pun intended) change in my life." 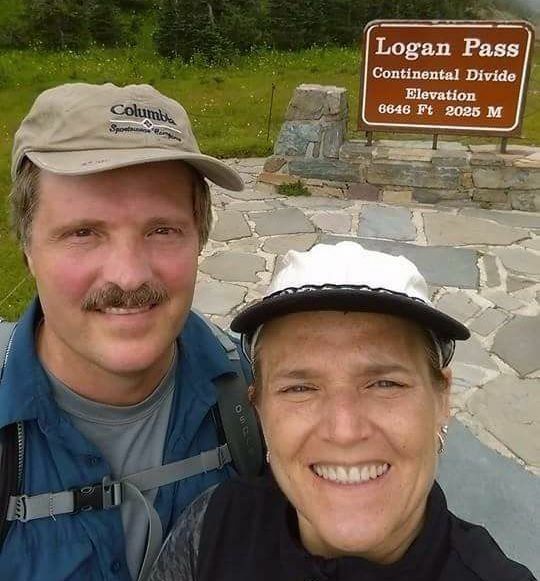 April Member Spotlight - Ully M.
"The doctors and the nurses were convinced that if I was not in as good shape as I was, I would not have survived any of it. All of the weight training with machines and class workouts really paid off in the most amazing way." 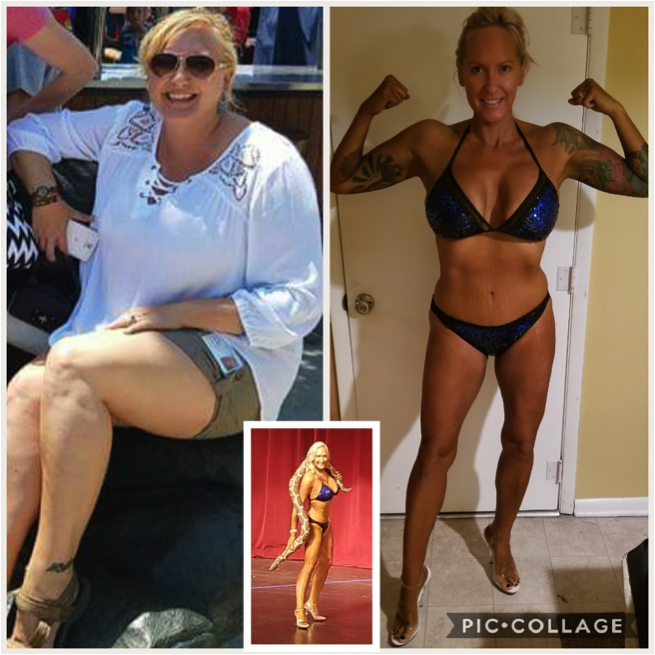 January 2018 Member Spotlight - Jill D.
"Each month, the weight kept falling off. 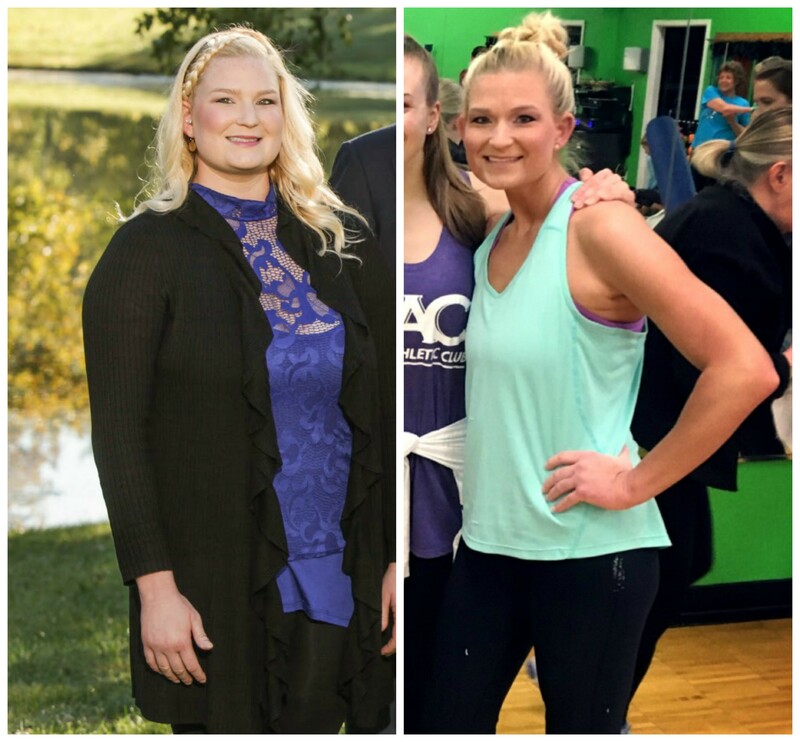 After 100+ pounds lost in 1 year, I can’t say enough about CrossFit and the changes is has made in my life. I went from a XXXL size 22 to a M and size 10-12 in 1 year. 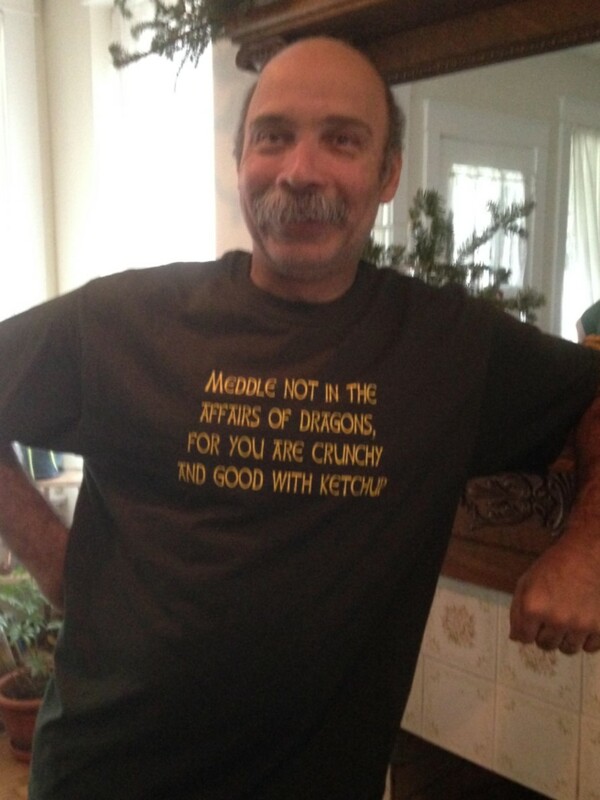 I am no longer pre-diabetic, I don’t count calories and my metabolism actually burns now." 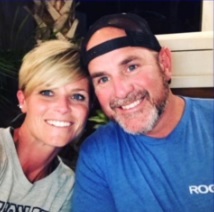 December Member Spotlight - Sharron L.
"I requested the help of Nick, MAC Personal Trainer, to help get me more flexible, stronger and to help me with my injuries. He’s helped me tremendously. I’m so much stronger, have learned so much, and I’m slowly becoming more confident." "Working out isn’t a short term goal. It is a lifelong commitment. It takes time and there is no quick fix or magical pill. You just have to keep pushing yourself and set new goals. When you plateau, do something different and don’t quit. Keep it exciting, change it up, find what works for you! God gave you one body. Take care of it the best of your ability and it’ll take care of you." 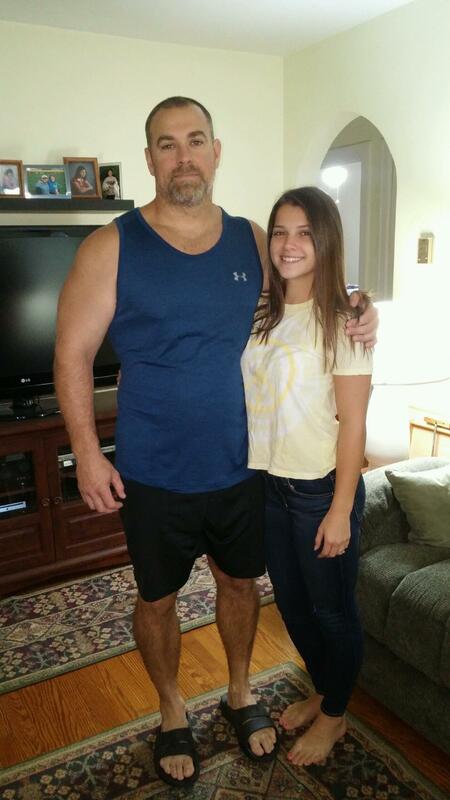 October Member Spotlight - Jeffrey P.
"The best time to plant a tree was twenty years ago. The second-best time is now." 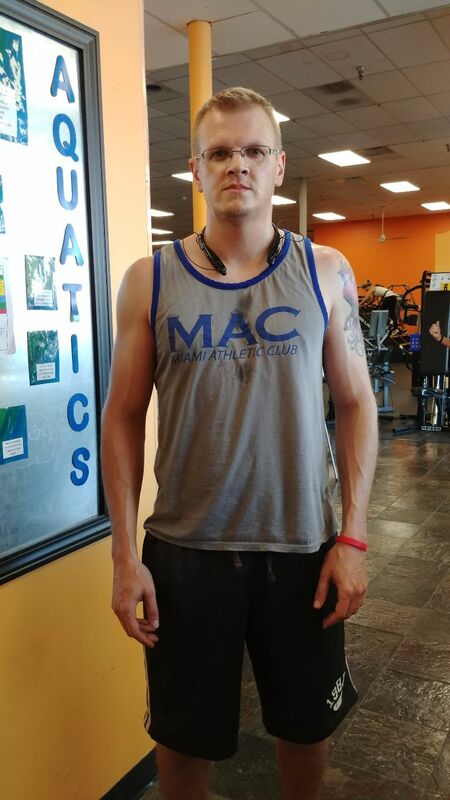 September Member Spotlight - David E.
"I have been a single parent of two awesome girls all these years and have still found a way to train 5 to 6 days a week. I train because it makes me feel good. I believe that if you feel good about yourself, it leads to a positive attitude and in return makes you more of a pleasant person to be around." Lifting heavy weights can be hard. Maybe that should go without saying, but I mean it in a different way than you’re thinking. 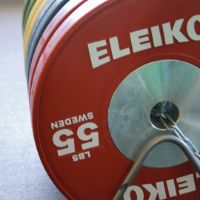 Of course, if you’re lifting a great deal of weight, it’s difficult, but today I’m talking more about technique. 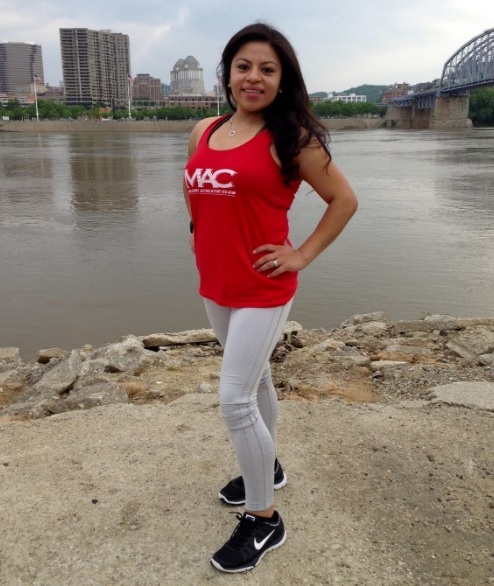 MAC Member Spotlight - Liz D.
"Join a class/program. Don’t knock it until you try it (I joined WOW (Women on Weights) and because of this class I now enjoy lifting weights! This program has also helped me with my fitness journey. I absolutely love Carol!)" 1- If your goal is fat loss, ensure that strength training is the primary focus of your exercise routine. A common misconception (especially among women) is that you need to do more cardio to burn more calories, which will translate to fat loss. The truth is, the positive metabolic effect of added muscle will trump the temporary calorie burn from cardio EVERY. SINGLE. TIME. 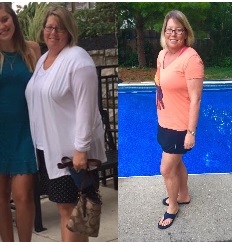 My fitness journey began about 3 years ago, when I was so sick and tired of being sick and tired all the time. I had tried everything on the planet to lose weight. What led you to join MAC’s Dangerous Curves Program? I saw a MAC Facebook post for the Dangerous Curves group training program. I knew I needed to make a life change and this class seemed to call to me. 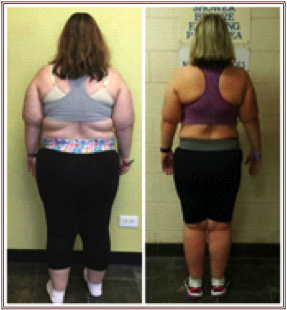 I messaged the trainer, Jen and she told me a little about the program. I tried to talk myself out of joining because I didn’t think I could do it. I told my family about this opportunity, and they said DO IT! Tell us a little bit about yourself: I am 32 years old. I am originally from Tennessee. In 2012, I graduated from West Texas A&M with a M.S in Meat Science. With that degree, I have worked in food manufacturing facilities where there was always good tasting food available. I am currently working in R&D at AdvancePierre Foods in West Chester. My hobbies include hunting, fishing, and now my love for the gym and a healthier lifestyle. I am a devoted family man with a wonderful, loving wife and an 8.5 month old little girl. 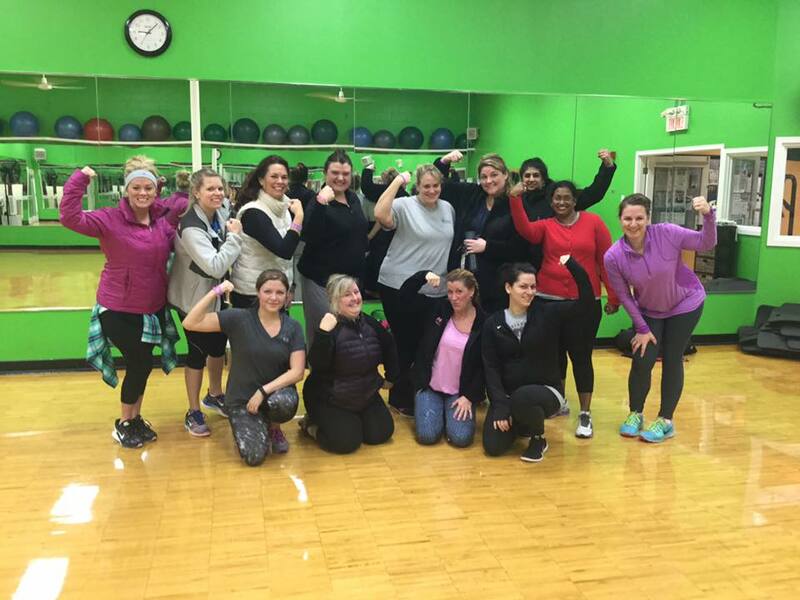 Small Group Training success, the missing link. Travis has done a lot of work in a short amount of time. 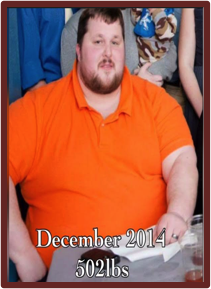 In just 5 months he has made great progress toward getting and staying fit. In fact, his excitement for fitness blossomed into a personal trainer certification.